Carnegie Fuels offers a full range of durable plastic oil tanks by Titan Environmental providing innovative, safe and reliable oil & fuel storage solutions. Titan Environmental products continue to be the first choice for homeowners, contractors, developers and businesses throughout the UK, Ireland and Europe. All Titan tanks are manufactured to the very highest of standards that far exceed all current safety regulations. The Oil Watchman is a wireless electronic monitoring system which continuously and accurately measures the level of oil in your tank. The system is quick and easy to install providing an indication of oil level from the comfort of your home or office. The Watchman range also offers protection against fuel theft & leakage with an alarm system activated if there is a dramatic drop in oil levels. We can organise the replacement of your existing sensor. Carnegie Fuels supplies a full range of lubricants from TOTAL. TOTAL is renowned for producing some of the best high quality lubricants available on the market today. TOTAL have oils and greases to meet the needs of an extremely diverse range of applications. 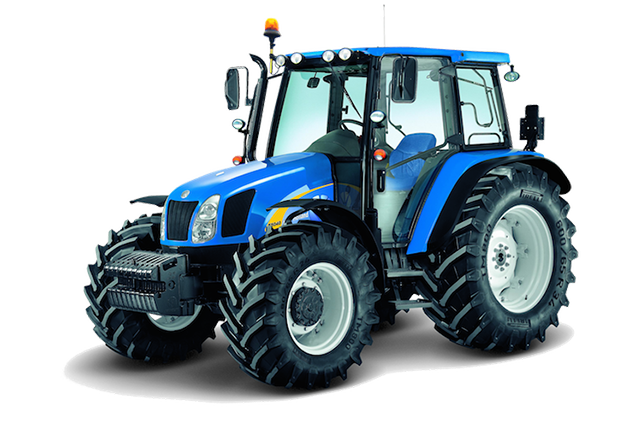 We are happy to advise on lubricants for automotive, industrial, agricultural and specialist applications. This is a new diesel fuel additive which has been introduced to help eliminate the harmful emissions released by heavy vehicles used daily on our roads. This formula is a diesel fuel additive which is stored in a separate tank to your diesel and is sprayed onto the fumes before they leave the exhaust pipe. We can supply it to you at incredibly low prices and in any quantity you require from packs to bulk in an emergency. We only purchase products from market leading manufacturers so you can be assured the product you receive from us is of the highest standard. With one of the most modern and well maintained fleets in the industry, we continue to meet current legislation thus reducing our carbon footprint. Over the past few years we have grown in size, but our core aim has stayed the same: To give you the best possible service in your area, quickly and easily, at a competitive price. We continue to be independent of any national company and provide a totally impartial service, delivering heating oil, tractor diesel and derv to hundreds of customers every week. Whether you want to place an order, ask a question or have a problem that needs solving, our fully-trained Customer Services team are only a phone call or email away, offering a helping hand or a friendly word to support you.